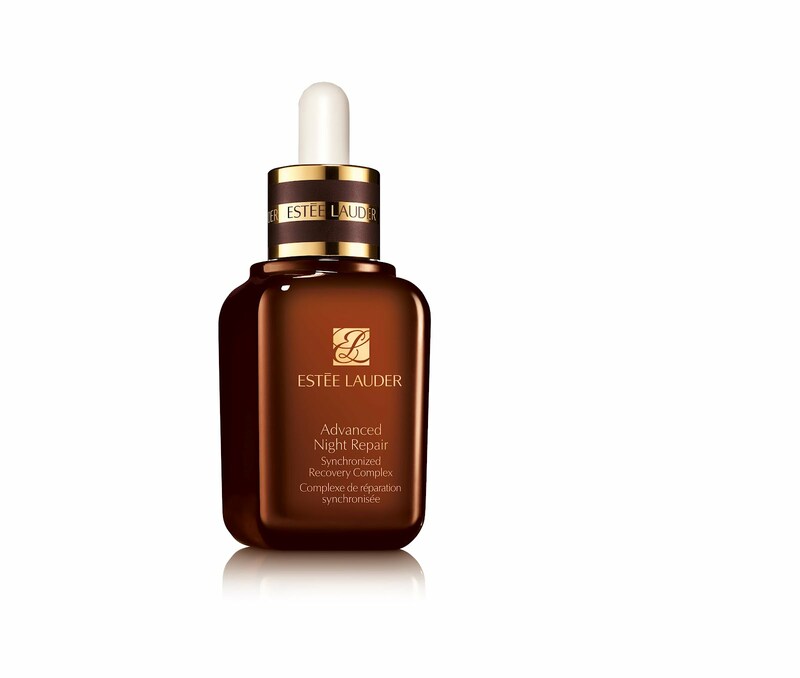 A true beauty history maker if ever there was one, Estée Lauder’s Advanced Night Repair was the first serum ever created, as well as the first skincare product to use Hyaluronic Acid – an absolute essential in almost every anti ageing product to hit the market these days. In 2012 its celebrating 30 years of innovation and groundbreaking DNA Research, and Estée Lauder has just unveiled some breakthrough results from the brand’s unprecedented Clinical and Sensory research on Advanced Night Repair conducted around the globe. Tests were carried out on over 500 women of all ages and ethnicities, and their research included an unprecedented 12 Month Clinical Study, which yielded extraordinary results proving women continued to experience a dramatic reduction over the 12 months in major signs of visible aging with use of the contents of the famous “little brown bottle”. As the anti-aging benefits continued to improve, skin looked smoother, younger, more radiant and healthy-looking, demonstrating why so many women around the world simply wouldn’t trust their skin to anything else. And in a society were brand loyalty isn’t what it used to be and there is a plethora of anti ageing elixirs on the market, these are some pretty impressive results.